Sheila took 1st place at the Central Regional, and is known for her distinctive style of wearing mismatched shoes when she trains and competes. From Omaha Nebraska she lives by the philosophy that ‘love wins’, and trains outside at parks in order to break up her 6 – 8 hour training days. 1st Place at the Atlantic Regionals, this Georgia born lady dominated with three first place finishes. A Crossfit veteran, Emily tackles everything with a big smile and a firm determination to succeed. She is an exceptionally well rounded athlete, she takes events and WODs in her stride. Meg finished 3rd at the Atlantic Regionals, and put in a series of gutsy performances to earn her spot at the CrossFit Games. She mixes up her training by getting out into the big outdoors for open water lake swimming, trail running and kayaking. 6 x CrossFit Games competitior, Stacie is going back to Carson this year after a solid 2nd place finish at the Central Regional. Stacie is a great role model and advocate for the positive impact on body image that Crossfit is causing. She had this to say in reply to a few idiots on social media that tried to body shame her. ‘I’m proud of the ladies who are owning it — the muscles and the thickness. We are inspiring young girls and young women all over the world to be healthier. At only 20 years old Brooke is an incredible sportswomen, and already a 2x Games Athlete! Check out her positive attitude, dedicated work ethic and strength in these training videos. 4th in the East Regionals and 21st fittest female in the world, Kari is one strong woman! 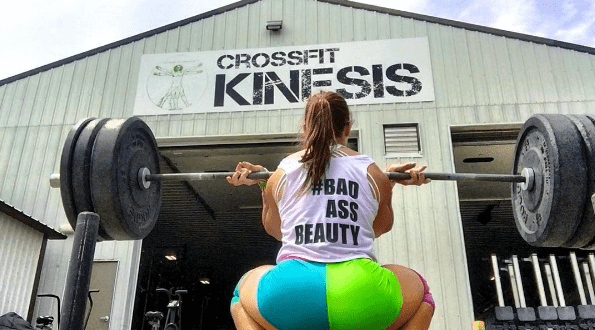 She is an accomplished gymnast and, coupled with her strength and experience, make her a great all round athlete – exactly what you need to be to become a great Crossfitter. A PHD student in Maths, she had a background in gymnastics before she moved into Crossfit. After becoming exceptionally skinny and obsessing over what she was eating, she got into Crossfit and loved it. She then made a life decision to commit to her training before making it to the Regionals! 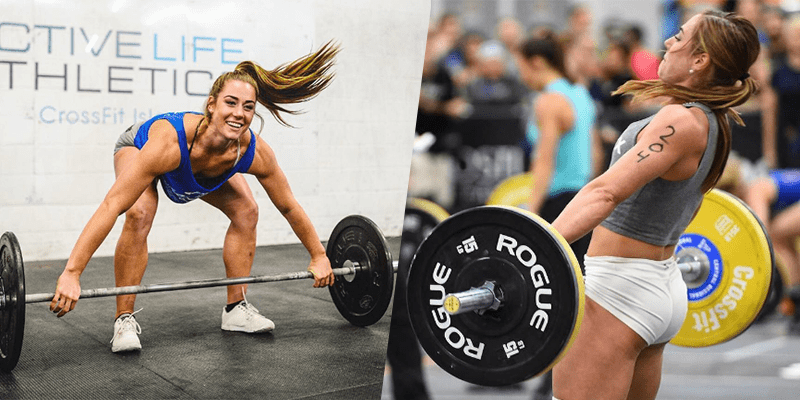 After not managing to perform as well as she hoped in 2015, and not feeling as if she belonged on the arena floor with other prestigious athletes such as Camille LeBlanc-Bazinet, she completely transformed her sense of confidence and took the 3rd place in the South Regional this year! Fan favourite Brooke unfortunately failed to qualify for this year’s CrossFit Games after winning the Californian Regional in 2015. Check out her journey in this documentary about her and Josh Bridges from CrossFit Inc.